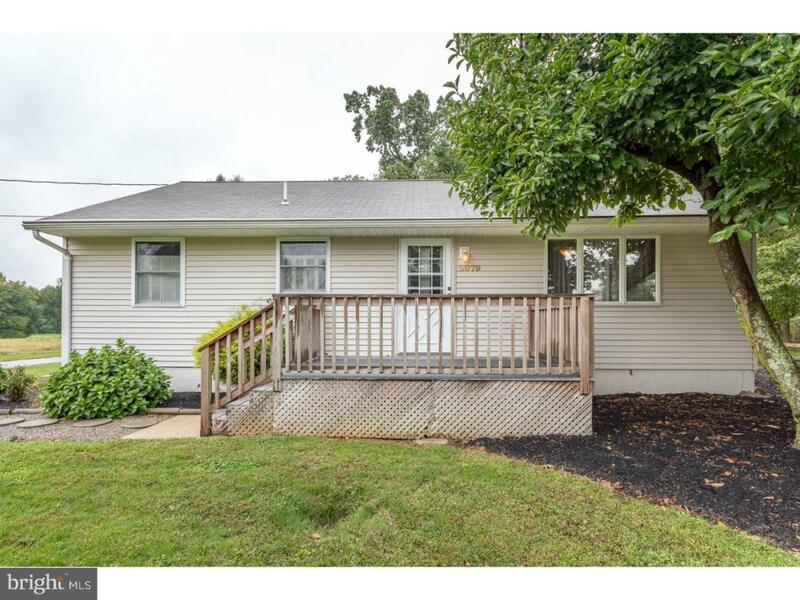 Move right into this 3 bedroom 1 full bath ranch home waiting for your personal touch! 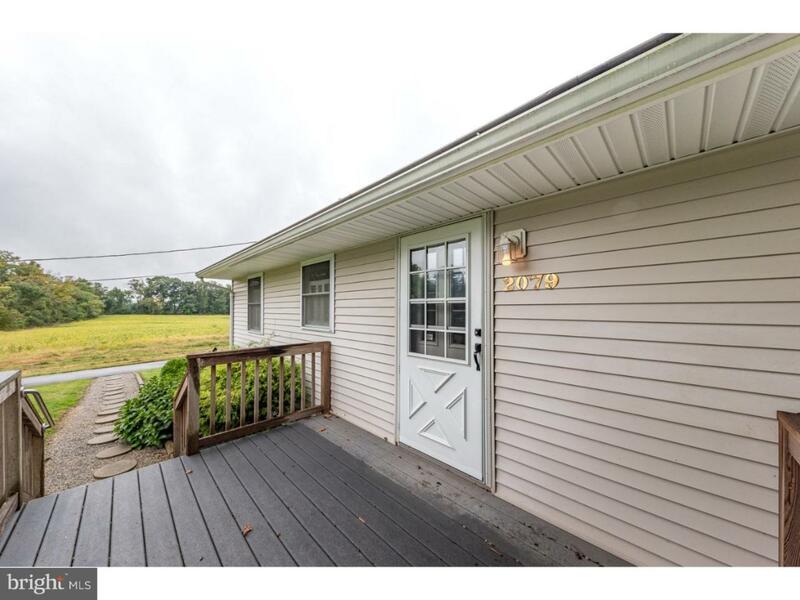 Country living a it's finest, this large lot in a desirable location of Florence Twp will not disappoint. 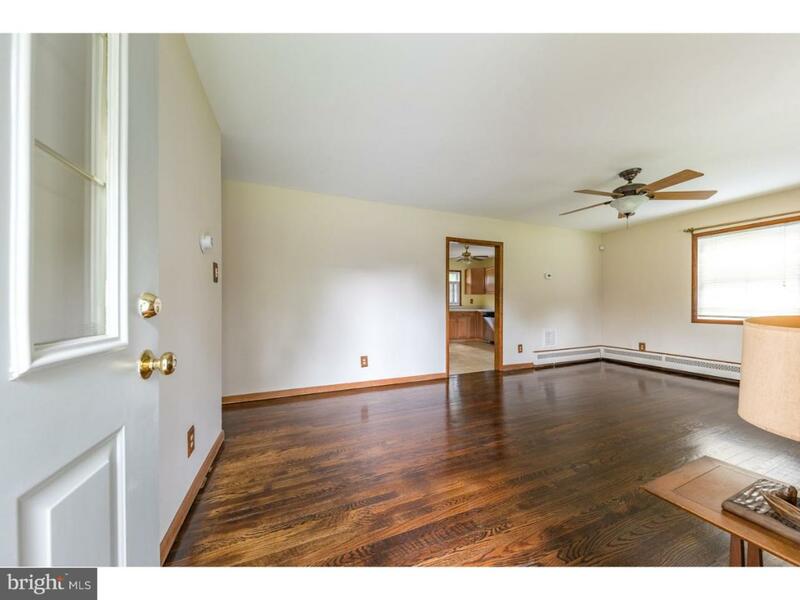 Stunning hardwood floors expand throughout, as well as each room equip with a ceiling fan. A spacious living room is welcoming as you enter the home. Lovely EIK offers lots of counter space and cabinets for all of your kitchen supplies. 2 sizable bedrooms with great closet space. A extra room features the main level laundry hookup, and has perfect potential to use as a 3rd bedroom. 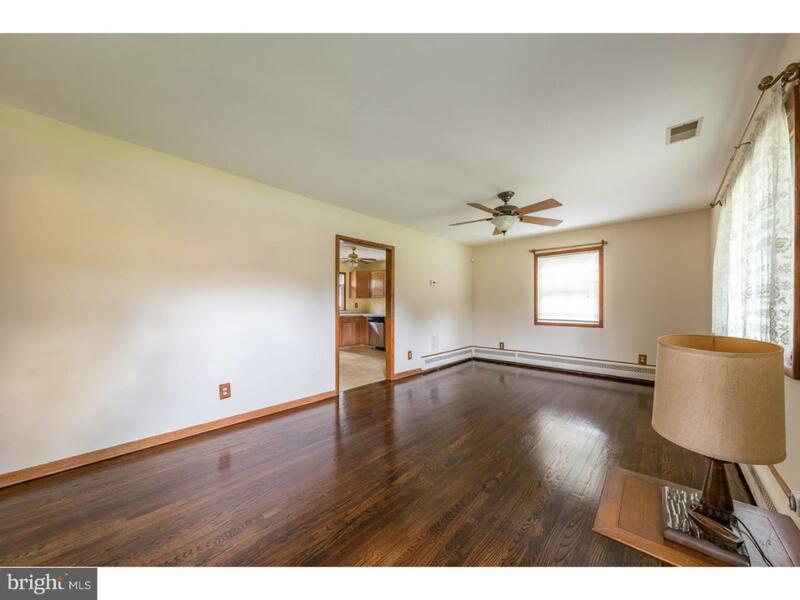 Original wood trim, and fresh paint throughout. 200 amp electrical. French drain with waterproofing and battery backup. Full basement waiting to be finished, and more! A nature lovers dream! Tranquil and secluded living on a large lot full of picturesque views, while still conveniently nearby major roads and highways. Don't pass up the chance to make this home yours. Inclusions Dishwasher. W&D. Gas Range Oven. Refrigerator.